Mst. Harshwardhan Subhash Suryawanshi, Std. 5th (U/11 Boy) won Silver Medal and Miss. Ujjwala Subhash Suryawanshi, Std. 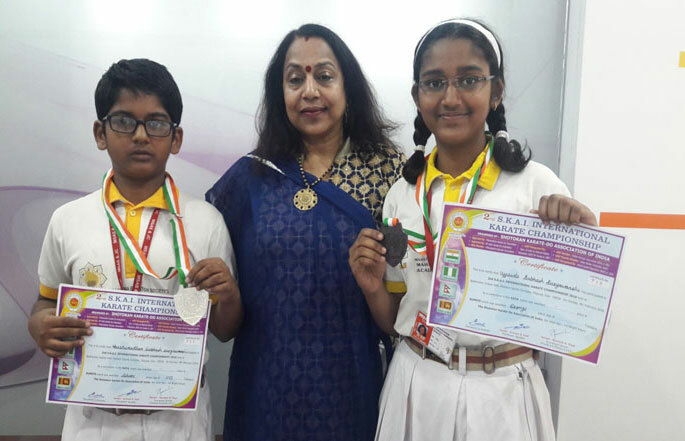 8th (U/14 Girl) won Bronze Medal English Medium student of Mahatma School of Academics participating in the “2nd S.K.A.I. International Karate Championship 2018” awarded in KATA which was held at Goa on 4th February, 2018. 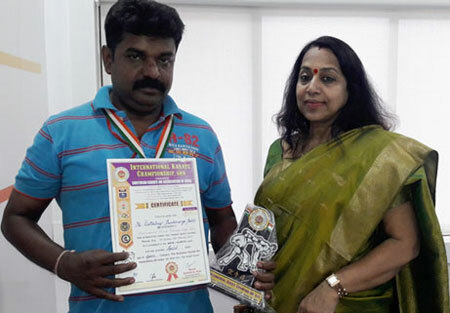 Mr. Dattatrey Panduranga Patil, the Karate Coach was awarded the Gold Medal as a contestant in the Kumite event (Age Category – Open) in International Karate Championship organized by Shotokan Karate-Do Association of India held at Mapusa, Goa, on Sunday, 12th February 2017. 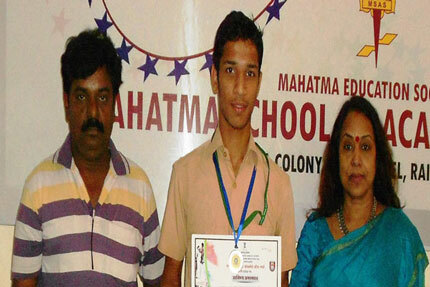 Master Harshwardhan Shubhash Suryawanshi is student of std. IV English Medium. He has participated in International Karate Championship organized by Shotokan Karate-Do Association of India held at Mapusa, Goa, on Sunday, 12th February 2017. As a contestant in the KATA (Age Category – 10-11) event and won Bronze Medal. Miss Jui Vadnere is student of std. II English Medium. 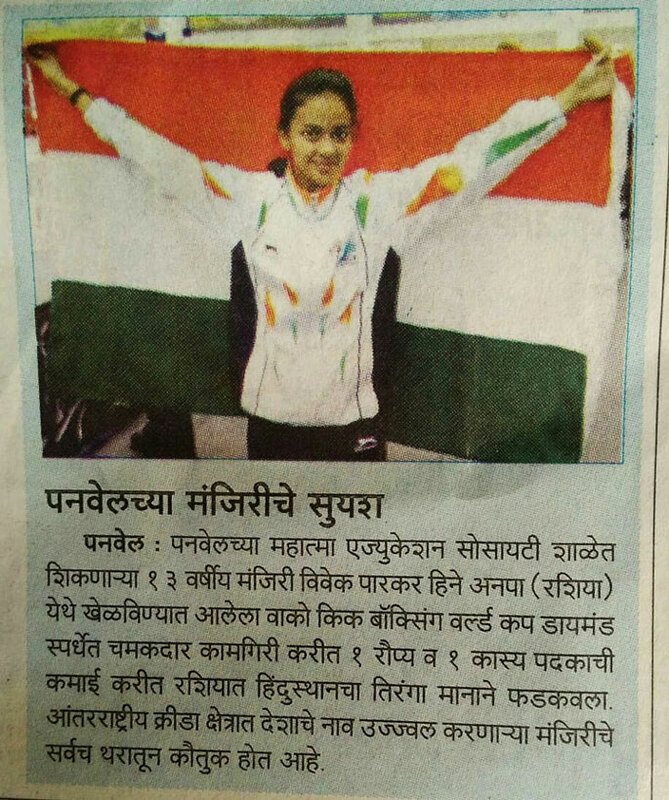 She has participated in 11th State Kung-Fu Championship 2016 organized by Association of Maharashtra Kung-Fu & Sports Kung-fu-Association of Mumbai held at Kandivali on 4th December 2016. As a contestant in the TAU-LU (Age Category – Sub. Jr.) event and won Gold Medal. 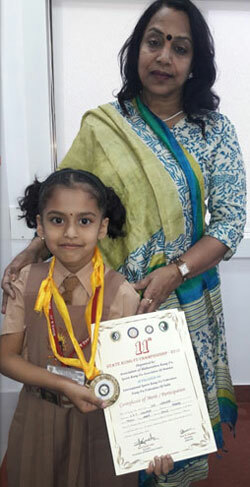 Ms. Manjiree Vivek Parkar, Std. 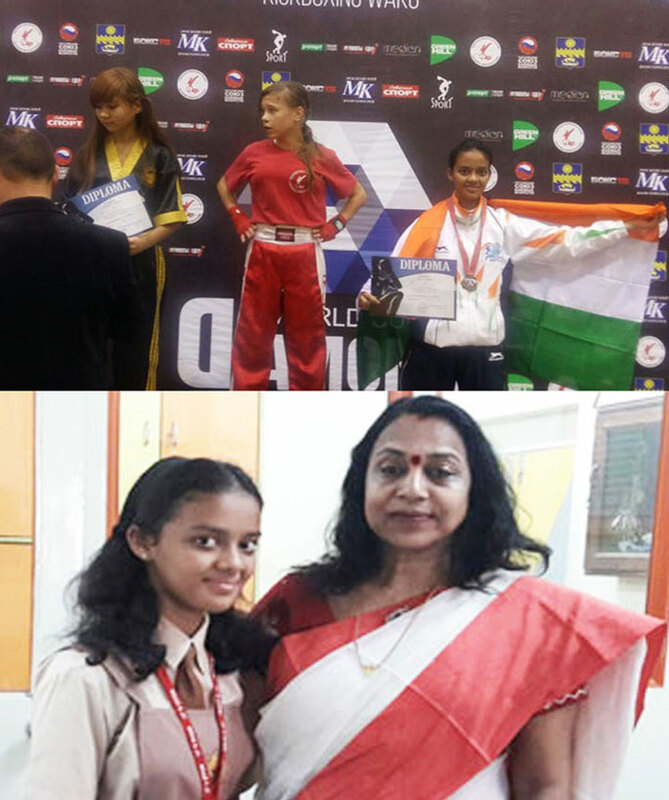 VIII of MSAS English Medium made the country proud by winning a Silver and Bronze Medal respectively in Light contact and Point contact event of Karate Sub Junior “Wako Kick Boxing World Cup Diamond 2016” International Tournament which was held at Anapa, Russia, dated on 21st to 25th September, 2016. Miss. 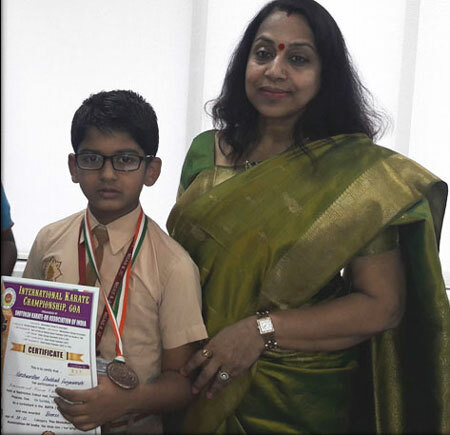 Manjiree V. Parkar student of Mahatma School of Academics and Sports (English Medium) won Gold Medal at an invitation International Karate Championship held at Sri Lanka. A total of 16 countries participated in the tourney.